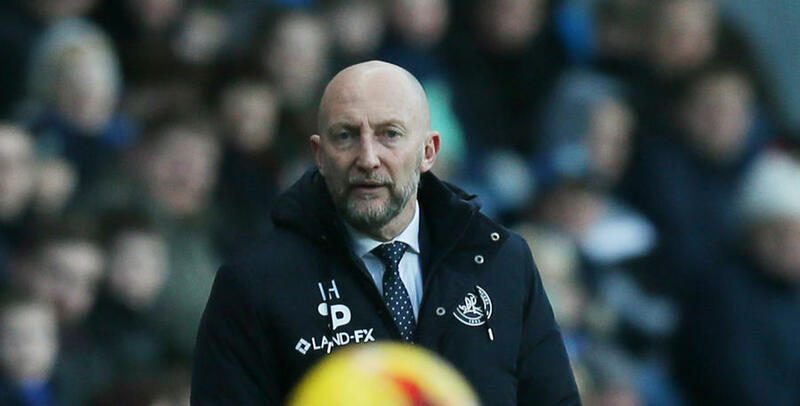 UNSURPRISINGLY, R’s boss Ian Holloway cut an extremely-frustrated figure after seeing his side controversially beaten 1-0 at Blackburn Rovers this afternoon (Saturday). 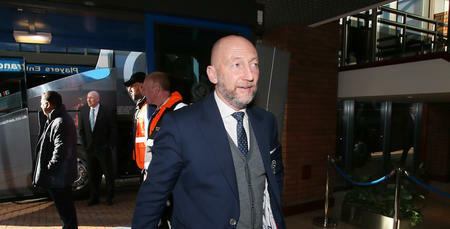 With QPR having dominated for long spells, Conor Washington’s seemingly-legitimate goal in the 61st minute looked to have given Holloway’s men the lead. However, even though video replays showed that the ball clearly crossed the goal-line – after Washington’s headed effort struck the underside of the crossbar before going in – the goal wasn’t given. Rovers’ Sam Gallagher then inflicted the cruellest of defeats on Rangers late, late on. The on-loan Southampton striker slid home in second-half stoppage time to hand the hosts what looked to be an unlikely victory. 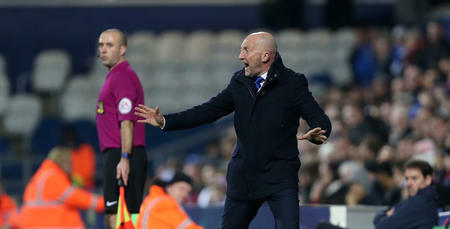 “My lads feel really aggrieved,” Holloway told www.qpr.co.uk. “Conor was almost inconsolable in there (the dressing room). He thought he had three in three – he swears the ball went over the line. “It was clearly a goal – and who knows what would have happened after that, had we got it? “In the Premier League, it would have finished 1-1 – because that would have been a goal (referring to goal-line technology). It might even have been better if we’d have scored at that time. He added: “If the linesman can’t see it, he can’t give it. So he didn’t give it. “How wrong is that? The referees’ assessor knew it was a goal – he could see it from his seat. “Referees don’t deliberately do the wrong things. If you’re asking them to do a job, let them be professional. “You don’t even need a [goal-line] camera. Let the fourth official watch it and make a call. 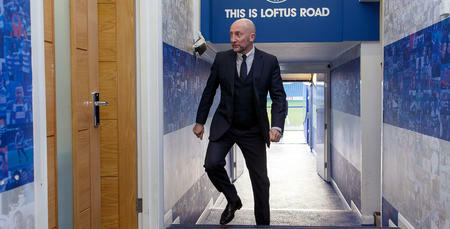 Holloway was also keen to point out how well he thought his team played, saying: “We’ve got to keep going, like we did when we lost six games in a row. “I thought the performance was excellent. Yes, we could have finished things off better, but I think the defending was much brighter and sharper. We pressed, we closed. “We were doing ever so well, right up until they scored in the last minute. Though I’m sure that won’t be what’s talked about. “We deserved at least a point – probably more so than at Newcastle in midweek. He thought he had three in three – he swears the ball went over the line.